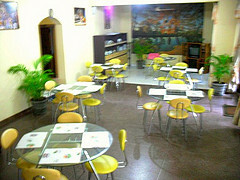 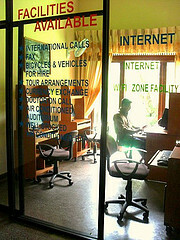 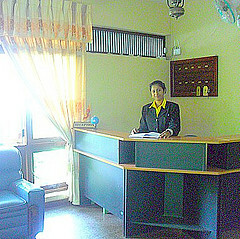 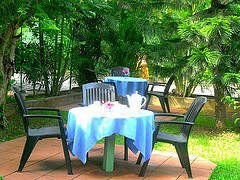 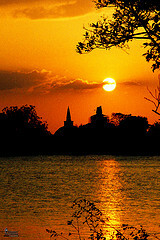 Hotel Address:596/40, Stage one,Anuradhapura,Sri Lanka. 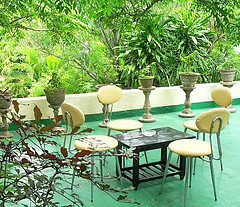 Established in 1993, the Milano Tourist Rest hotel is an oasis of calm in the heart of the historical city of Anuradhapura and is the perfect base from which to explore the region. 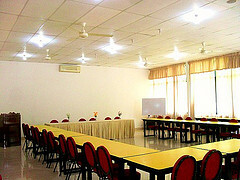 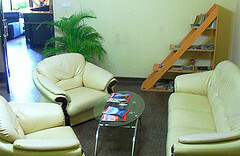 It has spacious, comfortable rooms with all the latest facilities including air conditioning and satellite television. 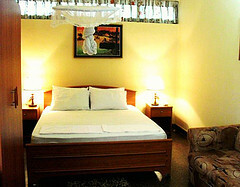 ensuite rooms with hot water/ bathtub facilities are available. 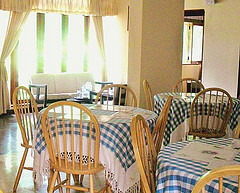 If you can contact the hotel from the Anuradhapura bus/train stations(025-2222364)we can provide you free transportation to the hotel. 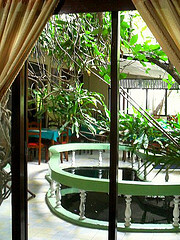 The Hotel has both an outdoor and indoor restaurant which both serve fabulous western/ eastern/chinese and has its own well stocked bar. 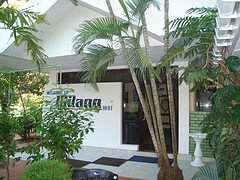 Address 596/40, Stage one,Anuradhapura,Sri Lanka.